Customer’s buying behavior is evolving every day, they want all the product information on a single click and expect a seamless shopping experience regardless of where they shop. A research conducted by Harvard Business Review and McKinsey reveals that about 73% of the consumers use both online and offline channels, simultaneously. 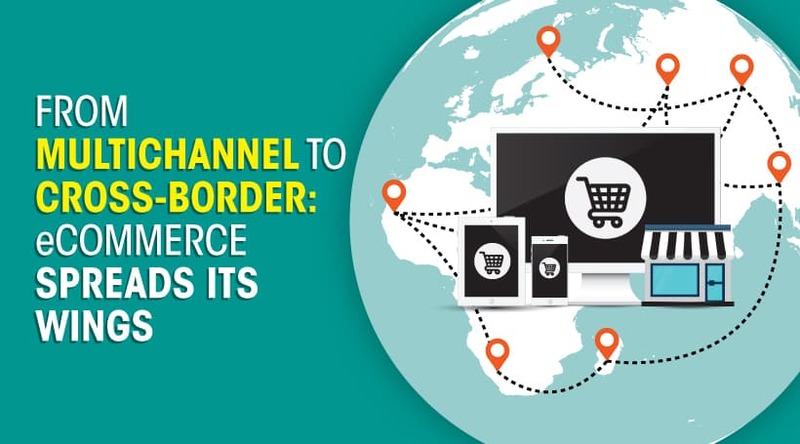 To match this demand and to adopt the new buying behavior of customers, merchants need to create a network of connected channels/systems, leveraging the new technologies. 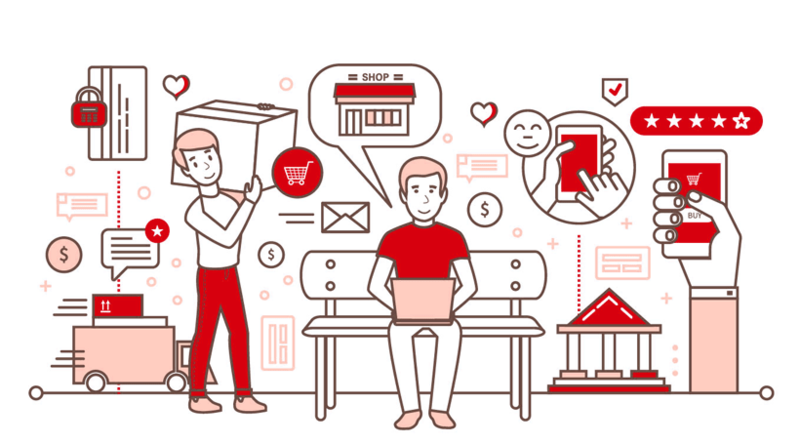 To enable Retailers and eCommerce Players meet their customer’s needs, we’re investing heavily in our products to bring in new features and updates. Android App: Our app now supports ‘Pick by SKU’ and ‘Pick by Order’ functions. Catalog Management System Integration: Vin eRetail’s integration with Vinculum’s Catalog Management System to list SKUs on global marketplaces. Advanced Inbound Search: View inbound details based on ‘lot number’ present in advance search option of Inquiry screen. HSN Code Support: New changes enable the system to support HSN codes in alphanumeric format or starting with Zero. POS Head Office View: Now, users can view and monitor data and transactions for all POS stores from POS head office location. Vinculum is enabling the retail and eCommerce ecosystem with its powerful SaaS-based products having 175+ ready product integrations with eCommerce frontends, web-stores, marketplaces, 3PLs/fulfillments partners and financial systems, globally. Our customer portfolio comprises of brands and brand enablers (multi-channel retailers, online marketplaces, 3PLs/logistics companies, brand distributors and CPGs). Check our complete list of integrations here. Vin eRetail, our flagship product for order management and fulfillment is modular and has ready product integrations with sales channels (online marketplaces and retailers), 3PLs, ready plugins for front-end platforms, ERPs, and financial software. Vin eRetail POS is a SaaS-based Point of Sale system that can be integrated with both online and offline sales channels. It helps brands and retailers to provide a seamless shopping experience to their customers and manage their in-store operations with ease. Vin eRetail WMS is SaaS-based Warehouse Management System designed to increase the efficiency of complex warehouse operations. The system supports a number of processes that are essential for shipping, receiving, and even putting away materials. The system can integrate with your multiple online and offline sales channels as well. Know more about Vin eRetail and how can we help your business grow. Schedule a Call with our experts now!! 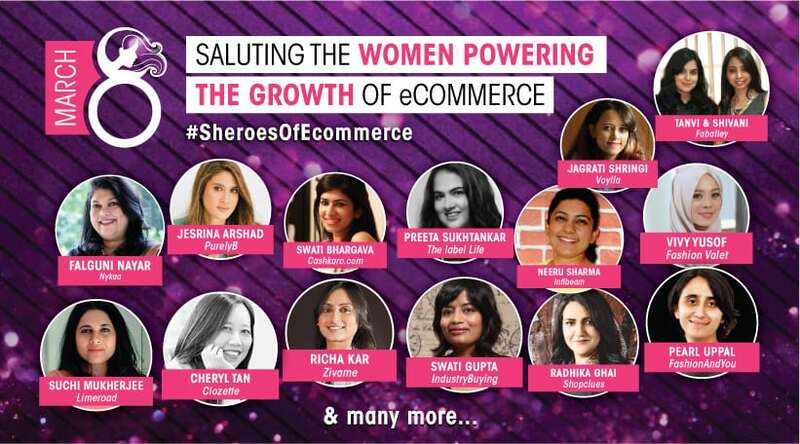 On the occasion of Women’s Day, Vinculum Group takes a bow to appreciate the contribution of these unique group of Women, who ha..